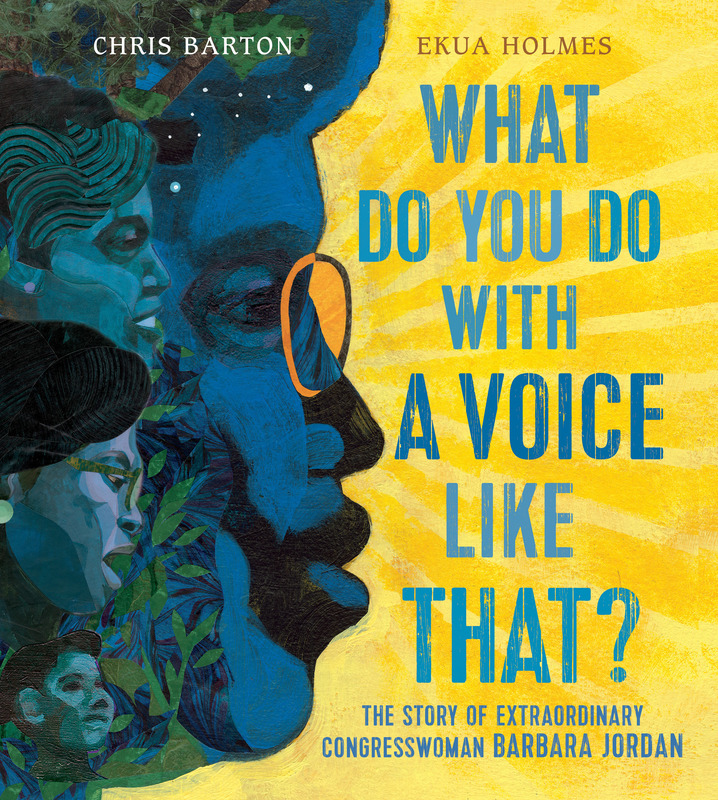 Kirkus *Starred Review*: "A moving portrait of a true patriot who found ways to use her gift to work for change." Booklist *Starred Review*: "[She] made sure that she was heard -- and young readers are encouraged to do the same." Bibliography for What Do You Do with a Voice Like That?